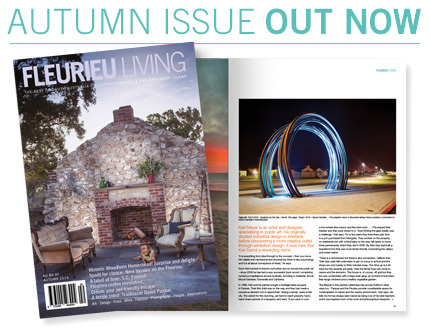 Fleurieu Living Magazine - The best of South Australia's Fleurieu Peninsula and Kangaroo Island. 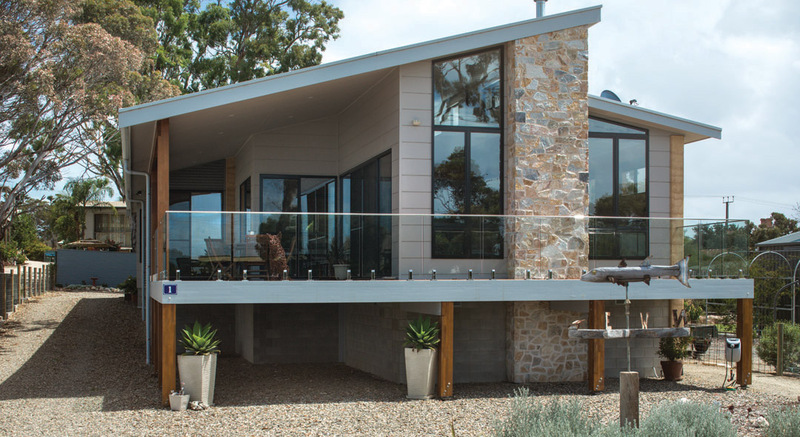 Fleurieu Living Magazine is a glossy lifestyle publication that showcases the best of the Fleurieu Peninsula, including Kangaroo Island. It aims to seek out the most interesting people and places, and to highlight top-quality produce. It aims to inform through intelligent writing, and to inspire through beautiful photography. And our Autumn issue is on sale now. Fleurieu Living Magazine is widely available throughout metropolitan Adelaide and the Fleurieu region in newsagents, wineries, restaurants, cafes and B&Bs. It is also available in Qantas Club Lounges across Australia! List of stockists. You can also subscribe by filling out the subscription card inside the magazine, or by using our online subscription service. You can now also purchase a digital subscriptions if you’d rather read each issue on your smartphone or tablet. 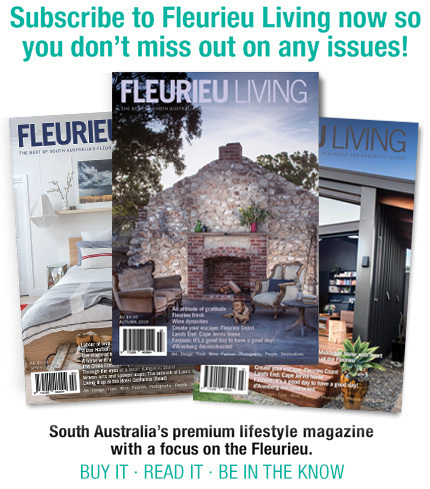 As the only local publication of its kind, Fleurieu Living Magazine presents a unique opportunity to market your brand to a diverse and discerning adult audience. Its distinctive mix of content provides broad appeal, making it an outstanding marketing tool for attracting both new and repeat business. Our latest media kit outlines advertisement sizes, advertising rates, material deadlines and accepted artwork formats. Download the media kit. When Cindy Westphalen thought about her dream property, she had very specific criteria in mind. It wasn’t necessarily about the size of the property, or its particular location or facilities. It was about the feeling she wanted to experience. The number of new innovative businesses providing unique offerings on the Fleurieu continues to grow. 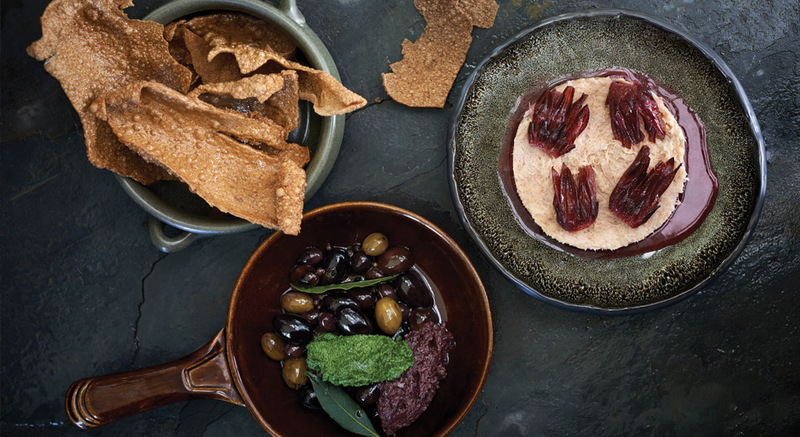 Here are nine that are helping foster the tourism boom and adding to the incredible diversity of food, wine and shopping options locals now have at their disposal. 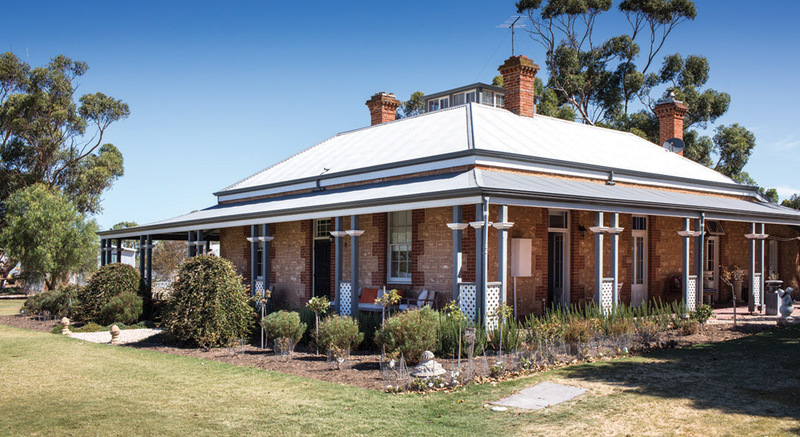 Robert Jennings and Elizabeth Blieschke were lucky enough to secure a block in Goolwa they consider to be a rare find. It is right next to the river on a private road – so very quiet, but it’s still walking distance to the township. Each day they see sailboats, fishing boats and tourist boats like the Oscar W pass by. The first time Michael Scarpantoni stood inside Daringa House, he was just a child. 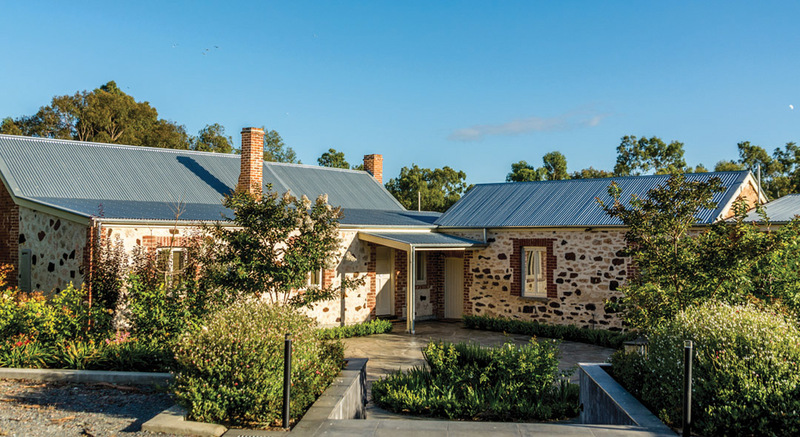 Decades later, this personal connection, alongside the home’s historic significance as the first dwelling in McLaren Vale, would sustain Michael and brother Filippo (Fil) through the three-year project to rebuild Daringa House, quite literally, brick by brick. 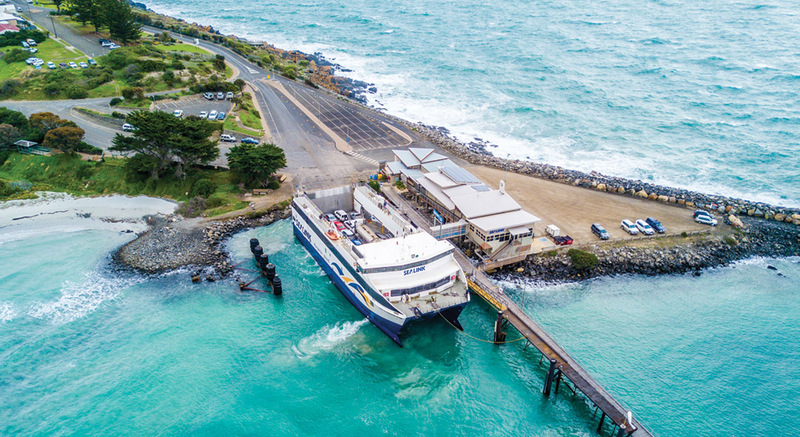 It’s hard to see the appeal of a struggling ferry service barely broking even conveying mainly Kangaroo Island residents to and from the mainland. But in 1989 a Malaysian company did see possibility in the venture and bought it, renaming it SeaLink. A few years later SeaLink was brought back to South Australian ownership, heralding the start of what would become one of this state’s most impressive success stories.